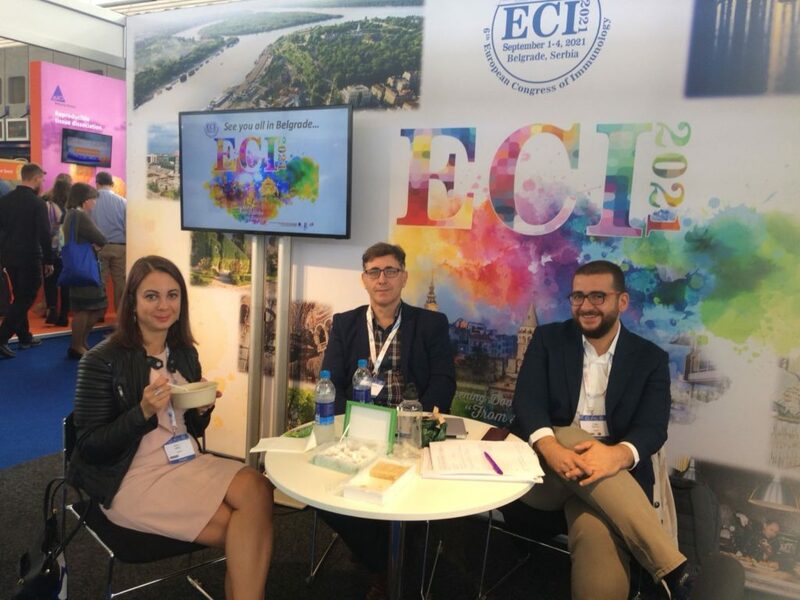 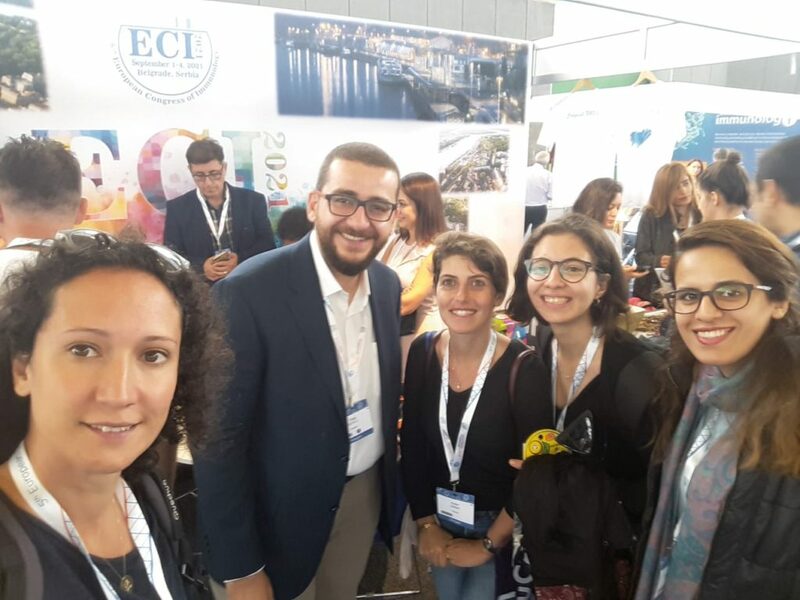 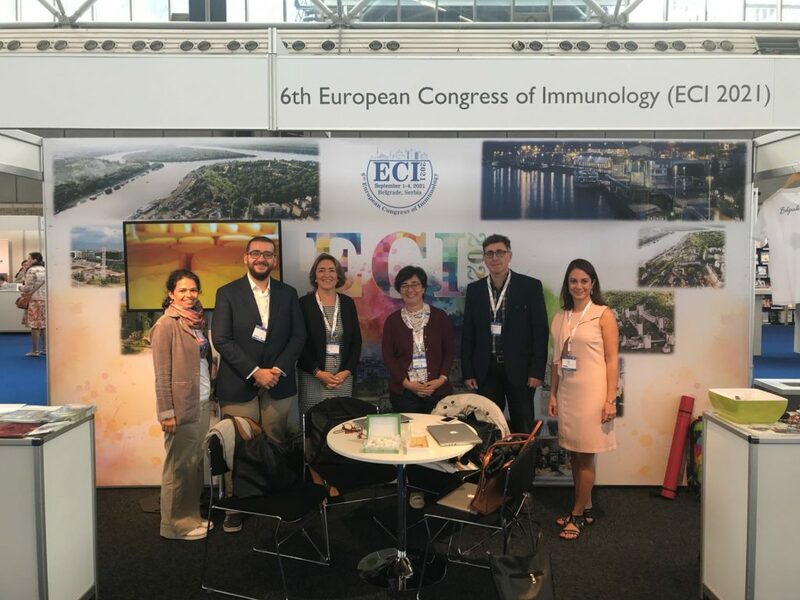 The whole #sutlulab team has joined the European Congress of Immunology 2018 (ECI 2018) in Amsterdam, Netherlands during 2-5 September 2018. So what happened? 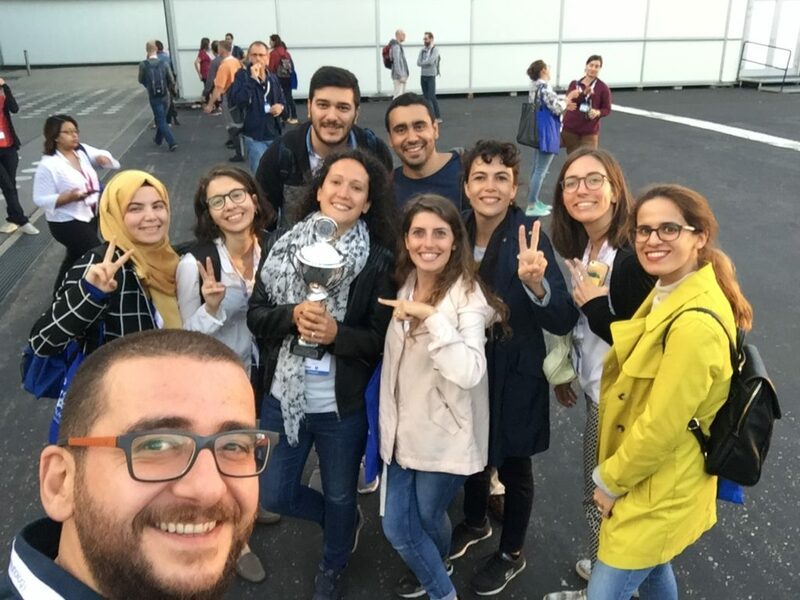 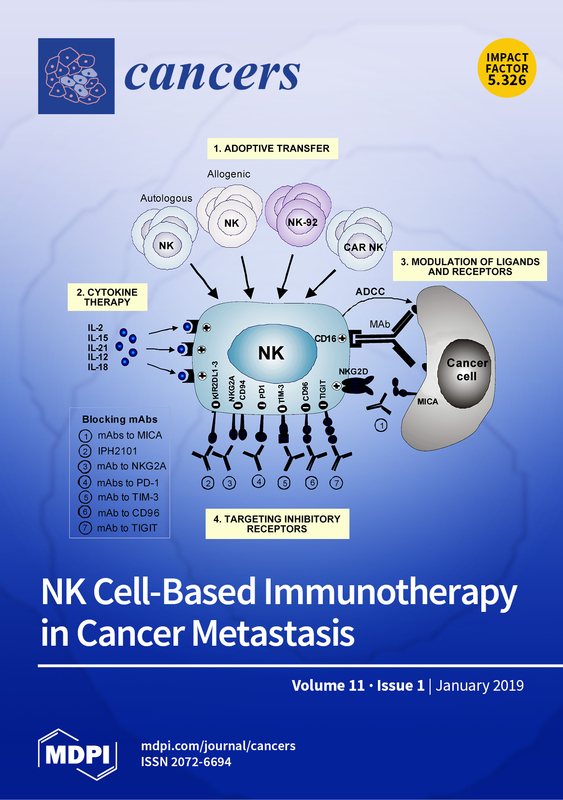 Ayhan Parlar's abstract entitled "Engineering antigen-specific Natural Killer cells against the melanoma-associated antigen tyrosinase via TCR gene transfer" was selected for an oral presentation at the congress. 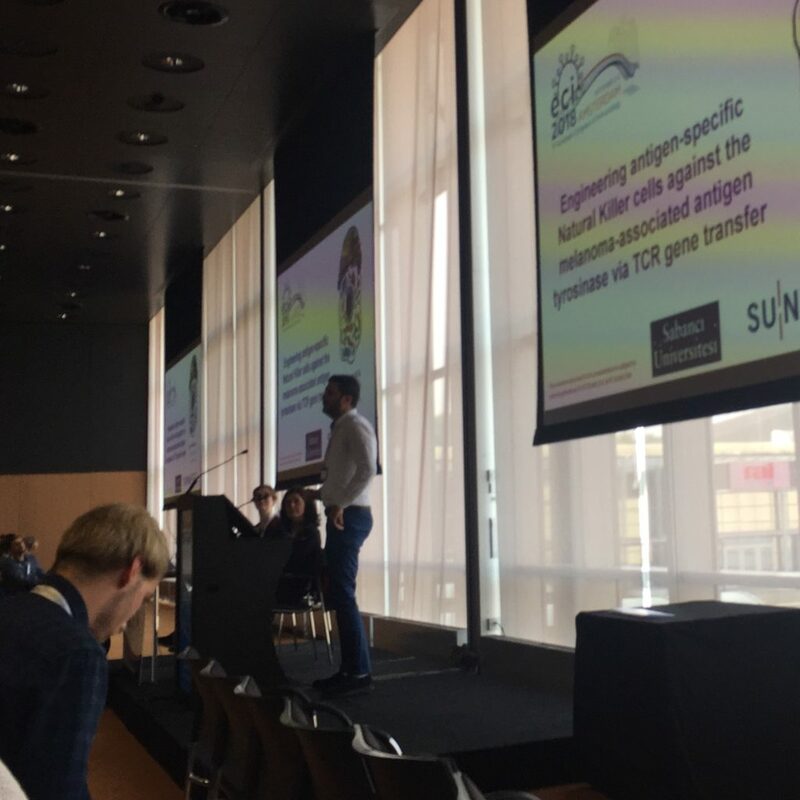 His presentation took place in the "Genetically engineered TCR for immunotherapy" workshop under the "Tumor vaccinations and immunotherapy" track. 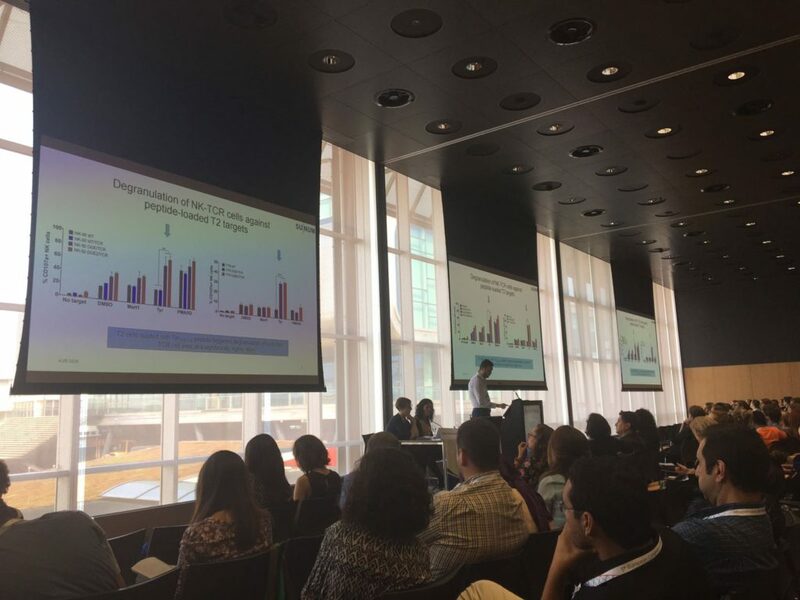 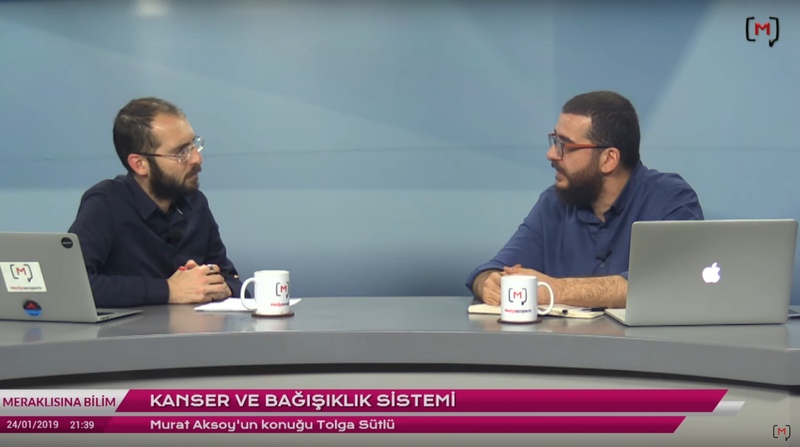 Tolga acted as chairman for the "Novel targets in anti-cancer immune therapy" workshop under the "Tumor vaccinations and immunotherapy" track. 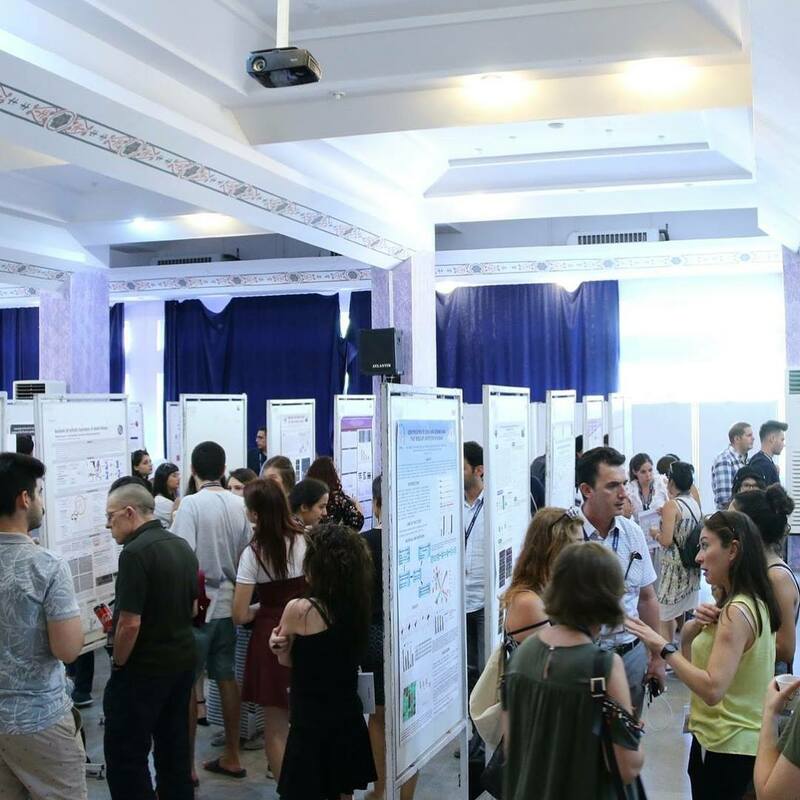 Aydan's, Cevriye's and Didem's work was selected for poster presentation.